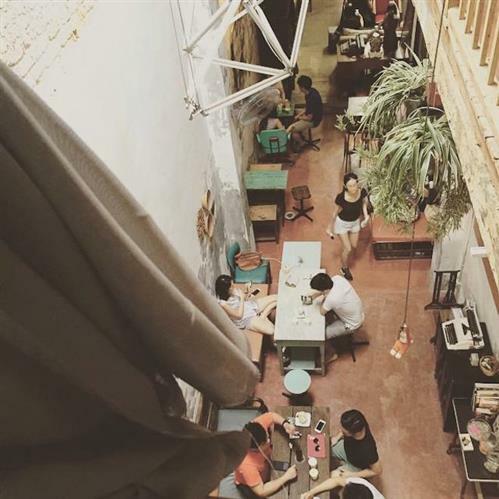 The café is in a 2-storey shophouse within the heritage zone of George Town. 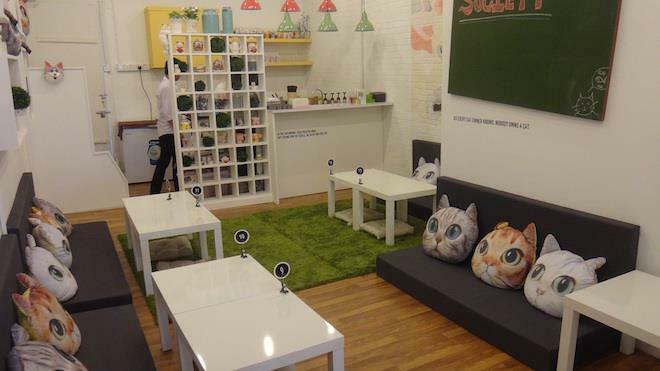 It combines a retail store selling cat-related things from clothing to mugs and a café above it where the cats dwell. The eating section is separated from the cat-petting area for hygiene purposes. So, pat the cats first before savouring their small menu of easy bites such as pies, tarts and quiche. It may seem a little off to have large containers within a café space but it certainly is a crowd-puller. 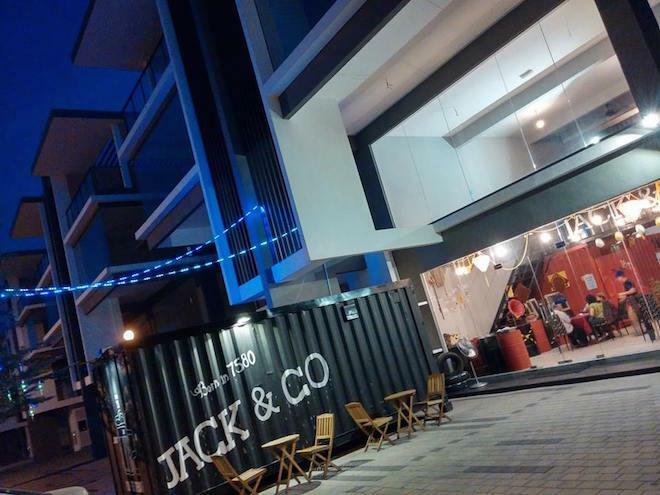 This 2-storey café in Bukit Mertajam invites you to experience dining on their mainly American menu with a dash of modern Asian dishes, within an industrial container. Popular here are burgers, hotdogs and, of course, a hip ambience. But perhaps not for the claustrophobic, be warned. 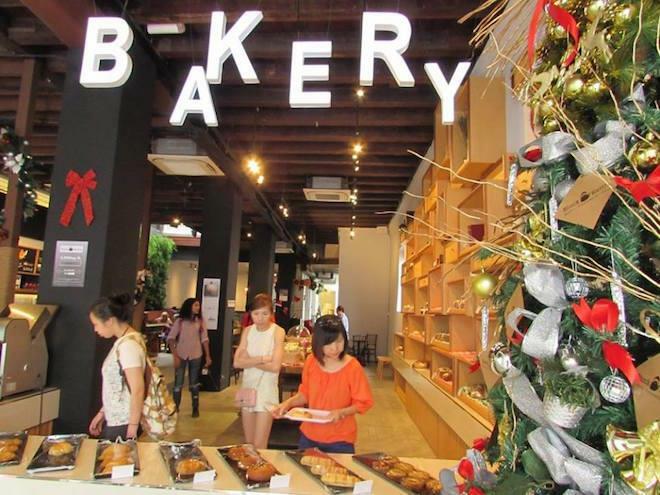 Right on the corner of Lebuh Pantai and Chulia is this café that doubles as an eatery as well as a bakery that serves delectable Danish pastries, cakes and desserts throughout the day, seven days a week. For those missing a sweet a tooth and not tempted by their display of pastries, savoury dishes such as soupy ramen, fries with truffle-flavoured mayonnaise dip and assorted freshly baked bread to dunk into choices of soup are available too. 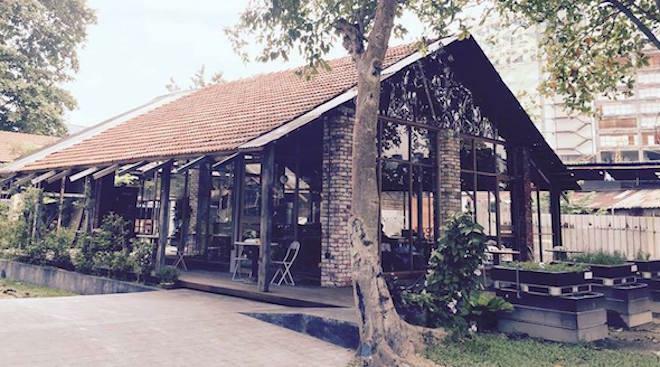 A meal matched with the café’s modern, chic ambience is sure to relax you. This art space incorporates living trees with its raw interior style of sharp edges, hard lines, exposed walls and cement floors. There’s a universal feeling of minimalism, current and modern that reflect the non-conformity attitude of a global citizen. The café serves a staple of Japanese set meals, salads, pasta, grilled sandwiches and promotional dishes. More often than not, there’s an art exhibition on display or stimulating talks being held here. Very possibly the narrowest contemporary café in George Town, this one’s in an old shophouse and has an evolving menu, good coffee plus an artsy ambience. It exudes a bohemian, edgy but welcoming vibe, it’s a popular spot for thinking animals (of both two and four-legged variety). 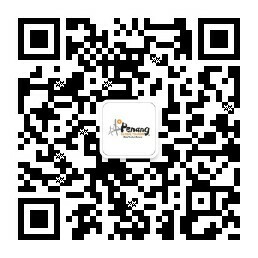 Its atmosphere is one of chic, modern and, for want of a better word, independent. 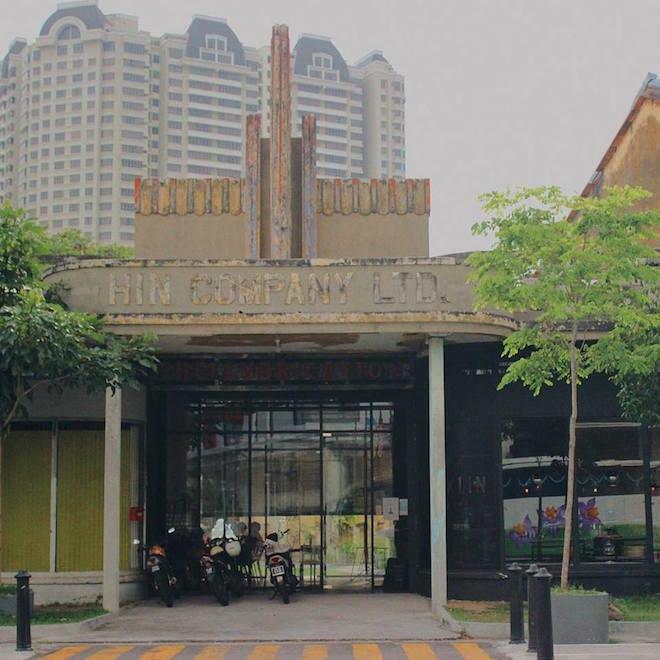 Housed within what was a bus depot, this café is a popular pit stop for those visiting its neighbour, the Hin Bus Depot art gallery known for exhibiting up and coming artists with out-of-this-world outlook on life that reflects on their art. They serve good freshly brewed coffee, a selection of pies, quiche and tarts. 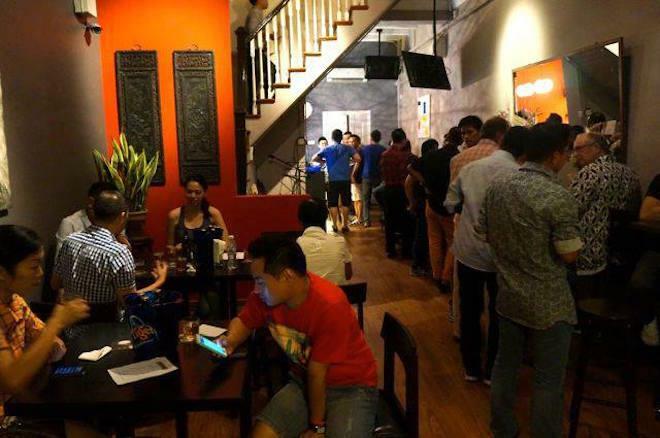 With Bricklin Café as its neighbour and also housed within the Hin Bus Depot art gallery, they are more of a steakhouse and restaurant rather than a café but due to its artsy ambience, it exudes a casual warmth akin to that of a coffee place. Expect succulent, jaw-widening burgers and juicy steaks off their grill to satisfy your most carnivorous craving here. There are salads, soups and main dishes such as chicken and fish as well. It’s a roastery, coffee academy and café rolled into one. So, you can expect not only good coffees but ground coffee beans sold in packs as well. They’re becoming known for their Macallum coffee blend. 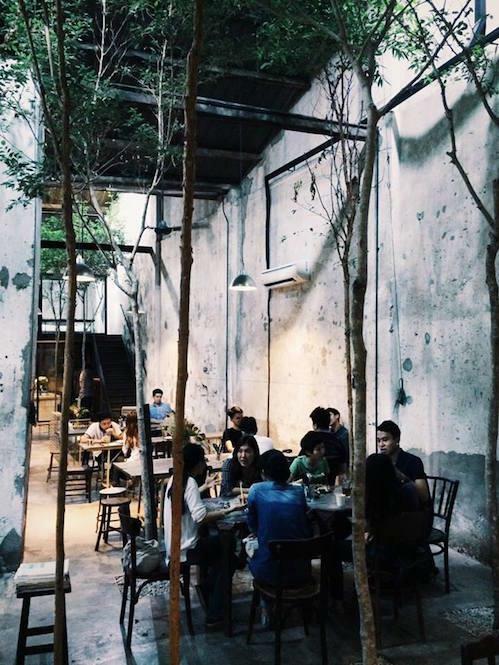 The café has an industrial-warehouse style, high ceiling and a cavernous space that is rare in George Town. On their menu, expect pasta, bagels, American-style breakfast and cakes. 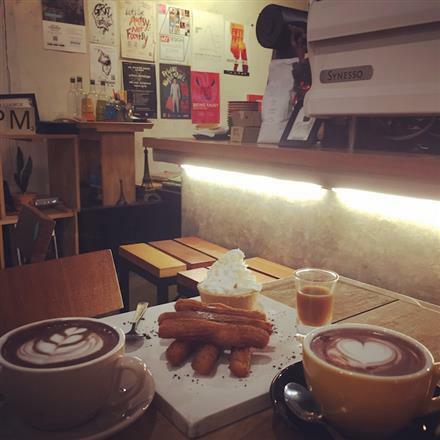 Located within the vicinity of the famous Kuan Yin temple in George Town, this café is a good spot to take a load off and load up on sugar when touring the town. They’re known for their freshly prepared churros and four sorts of dip – caramel, Nutella, chocolate and cinnamon sugar. Besides that, their cronuts with smears of these dips are pretty addictive too. On a hot day, opt for their bottled cold brew coffee. It’s simply jolt-worthy.